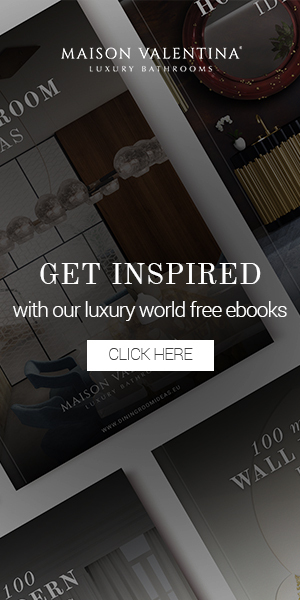 NEWS TRENDS MAISON ET OBJET PARIS 2017 BY THE MOST LUXURY BRANDS: Maison et Objet has just opened doors and we want you to be part of this great celebration of interior design. 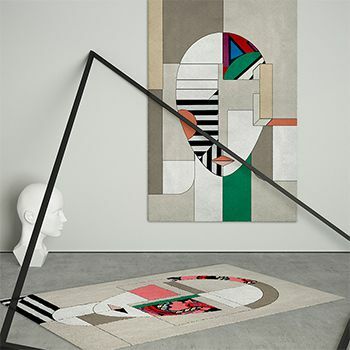 So, if you are a designer, architect or a simple design lover, joins us and don’t miss out this article, since we will present you the hottest trends from one of the greatest design events of the year: Maison et Objet. 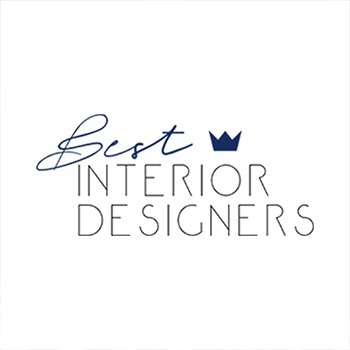 Best Design Projects gathered the best Scenes Interieur prepared by the best, most luxury and renowned interior designers at Maison et Objet and we are thrilled to share Now Design Trends with you. 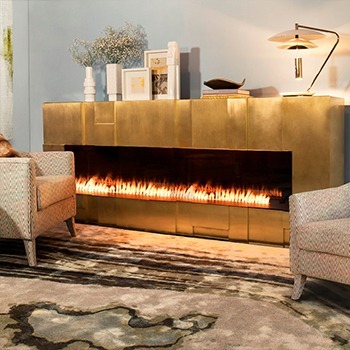 Brabbu is an interior design brand renowned by its fierceness and intense way of living, clearly reflected on its amazing items. 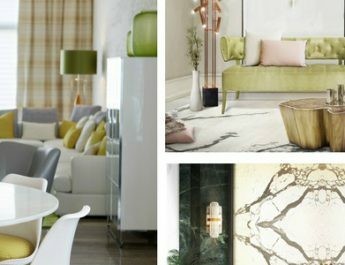 Take a look at some Now Design Trends by Brabbu. Above, you can see the exquisite CAY Side Table next to two wonderful and cozy DAVIS Armchairs. 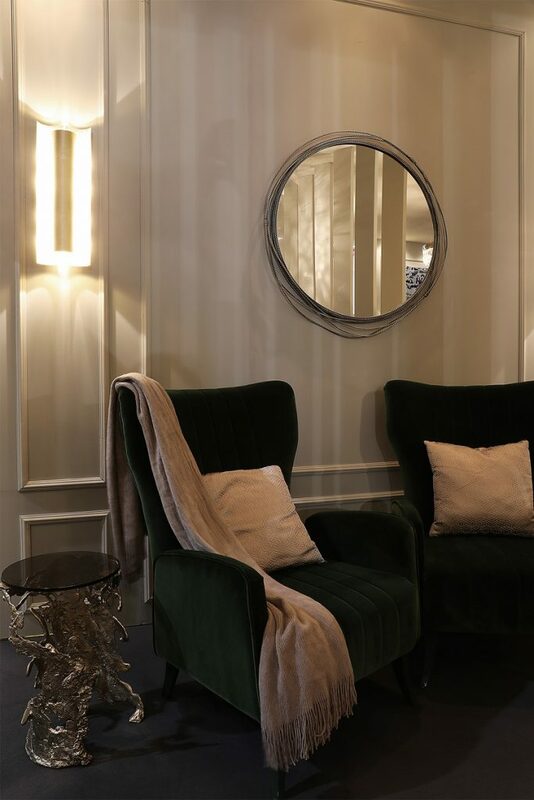 Above these amazing armchairs, the special touch is given by KAYAN Mirror that perfectly complements the decoration set. The picture above shows a wonderful and impressive decoration set. 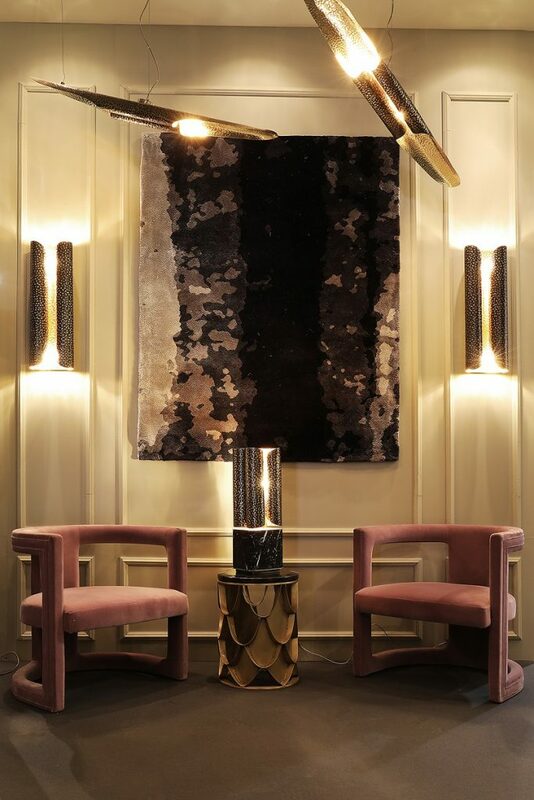 On the wall, you can see two fierce VELLUM Wall Lights, complemented by the same model, but the Suspension version. On the top of KOI Side Table, you have another version of VELLUM: VELLUM Table Light. 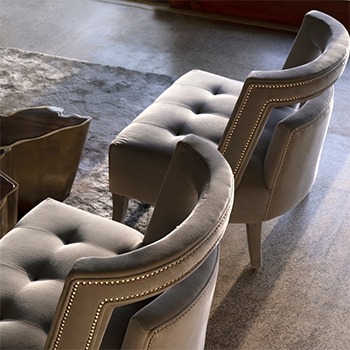 Two RUKAY Armchairs embellish and complete the set. 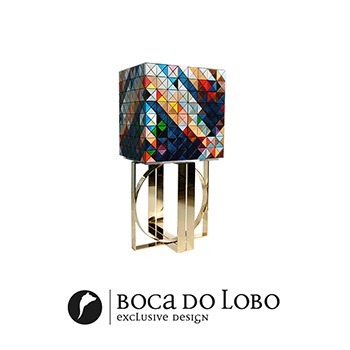 Boca do Lobo is a luxury brand that designs modern and contemporary pieces for exclusive home interior decoration. 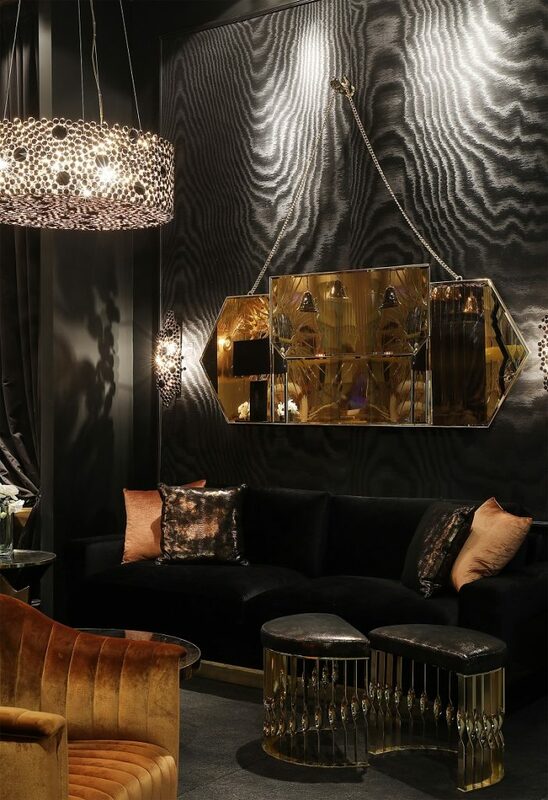 In the picture, we can see the astonishing world produced by Boca do Lobo. 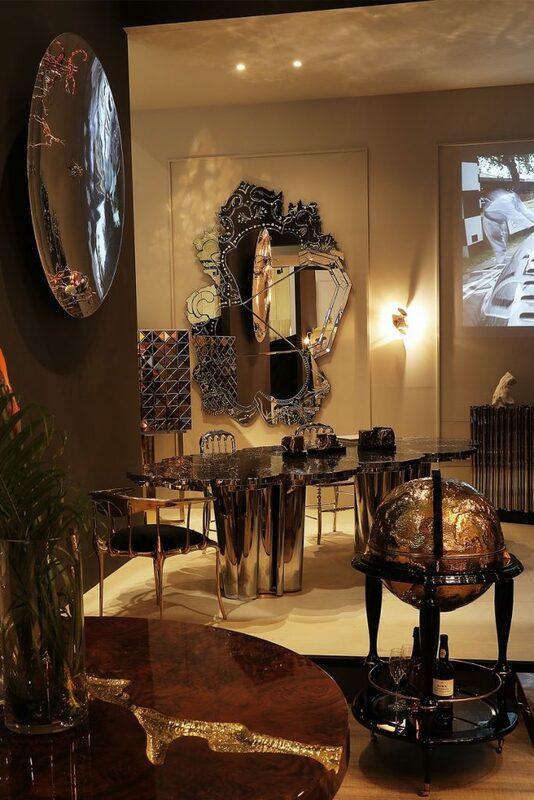 It’s impossible not to notice the magnificent VENICE Mirror, the FORTUNA Dining Table and the EQUATOR GLOBE Bar. Above, you can see the three elements mentioned in the previous picture, but closer. 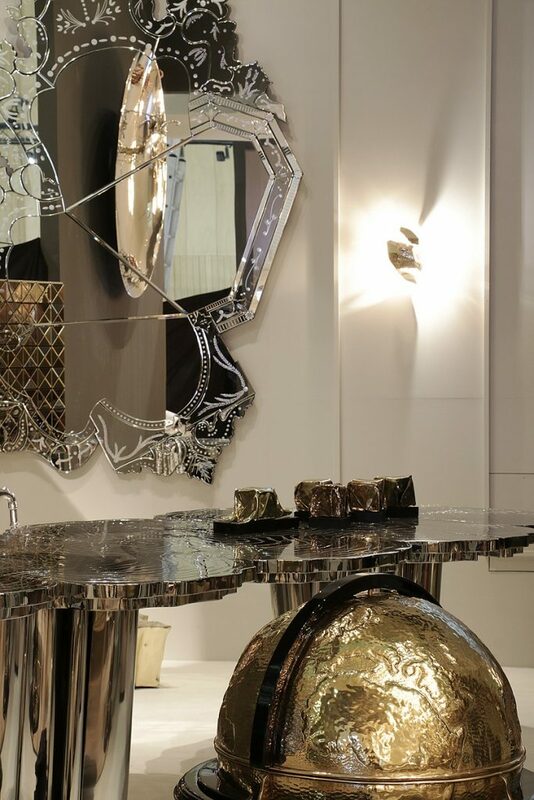 Perfection is part of all items designed and produced by Boca do Lobo. 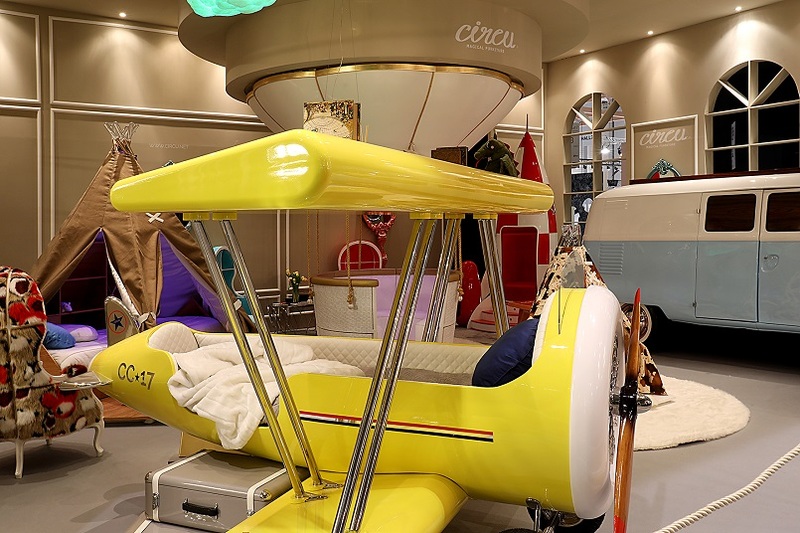 Circu focuses on the world of kids bedrooms and to give parents an excellent help organizing their children’s kingdoms and making it the most wonderful place for them to play and be very happy. Kids will be crazy with this SKY B PLANE bed in their bedroom. Above, you see GOLD BOX to organize and keep all the toys in one place. 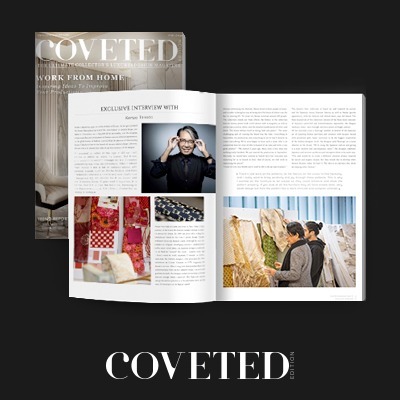 COVET HOUSE will surprise you with all the magnificent pieces of furniture by the best renowned interior design brands. 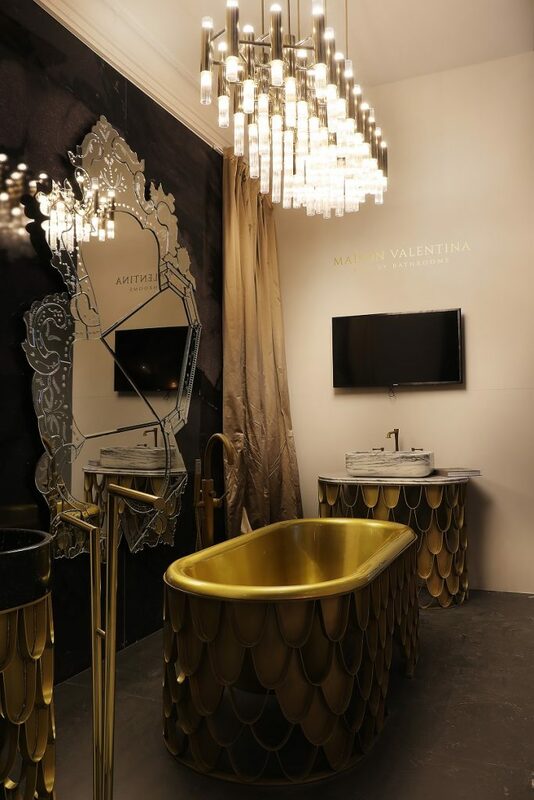 It is surely a must visit stand at Maison et Objet. Delightfull is a wonderful brand dedicated to lighting solutions with a beautiful inspiration in music and jazz singers. 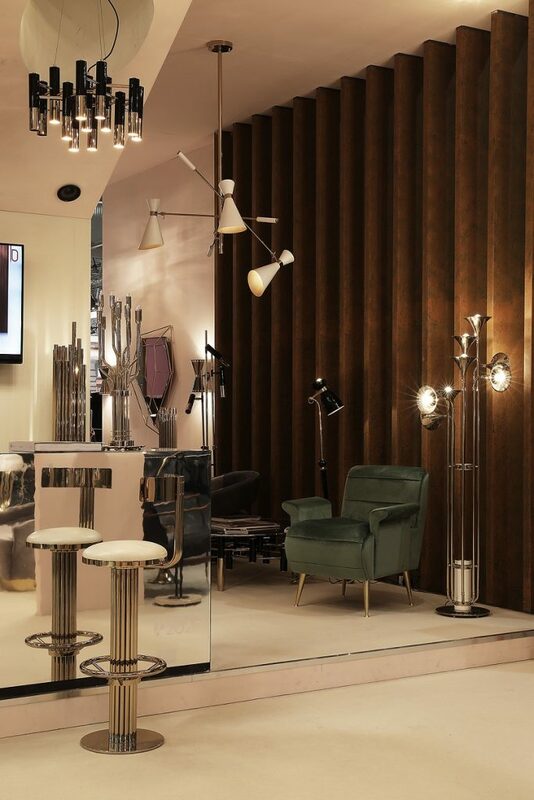 An excellent example of Delightfull magnificence is IKE Suspension, that you can see above, followed by the unique white version of SIMONE Suspension Light. 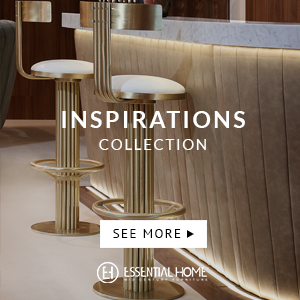 On the picture, you can also see the wonderful BOTTI Floor Light and the AMY Floor Light, honouring famous and renowned jazz singers. Another floor light is the elegant IKE Model, just on the back of the set and next to PIAZZOLA Wall Light. Delightfull also has a Graphic Collection, that you can see in the picture above, with the A letter. 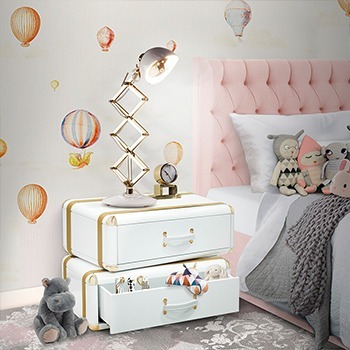 On the floor, you have the shining MATHENY standing lamp and the iconic ARMSTRONG Floor Lamp. 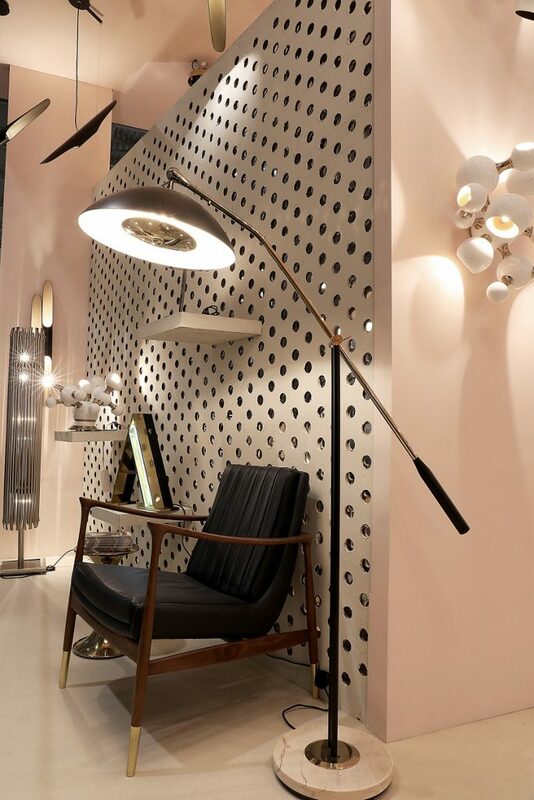 On the wall, you have the irreverent ATOMIC Retro Light, perfectly matched with its partner, also in white, Mid-Century yet Modern ATOMIC Light on the shelf. Completing the set is the COLTRANE Suspension Light, again as a tribute to the music legend. 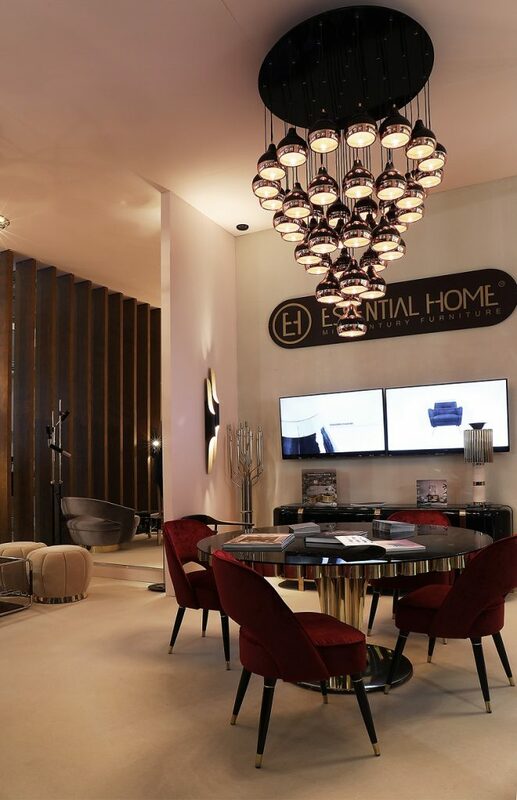 If you are a fan of a bohemian interior decoration, then Essential Home is the brand for you. 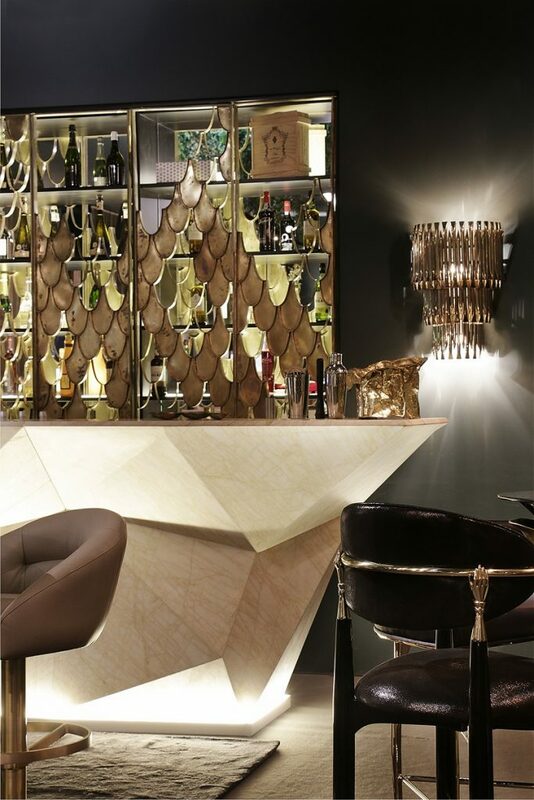 Take a look at the following ambiences and be inspired. It’s impossible not to notice the simple yet impressive DIAMOND Mirror on the wall, so well placed above the latest and stunning EDITH Sideboard. The shining LAUTNER Center Table is beautifully surrounded by four posh FLORENCE Stools in soft and earthy tones that are the latest trends in terms of decoration. On the left side of the picture, is the classic and sophisticated RUSSEL Armchair. 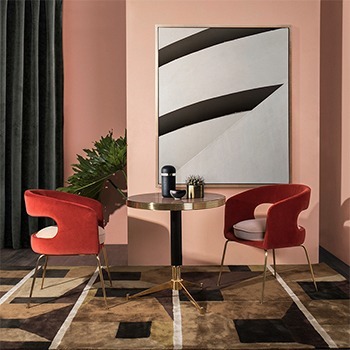 The ambiences by Essential Home are defined by a classic and extremely sophisticated style, as you can see by the WINCHESTER Dining Table surrounded by four passion-like red COLLINS Dining Chair. 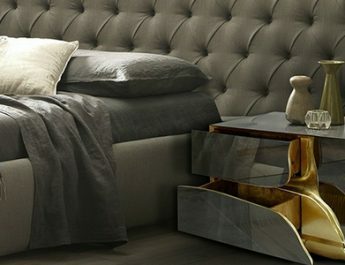 The luxury brand KOKET will surely impress you with refined, delicate and most of the times bold and sensual pieces of furniture. Elegance is the keyword for KOKET pieces and they will surely make a statement in any room they are. 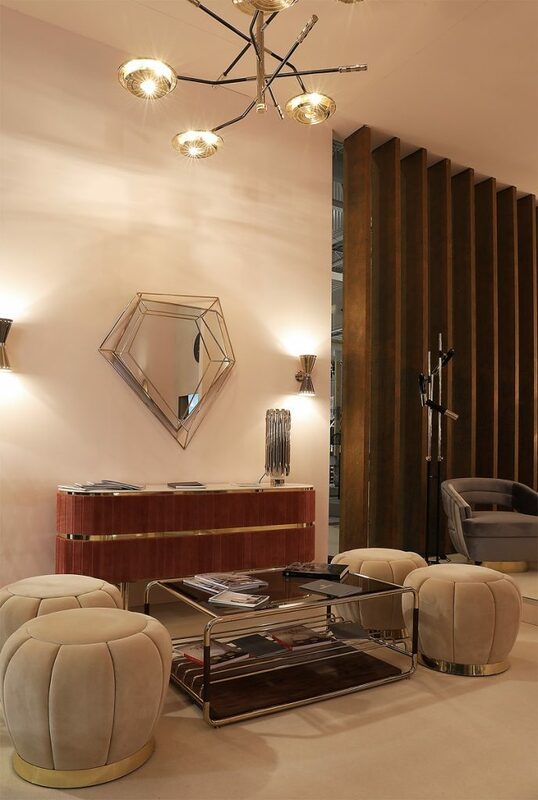 The above living room features the wonderful SOFIA Sofa right above the astonishing and jaw-dropping EGOIST Mirror. Just pay closer attention to the detail of the hand holding the mirror… Perfection above all! By the sofa, you can see the elegant MANDY Stool. 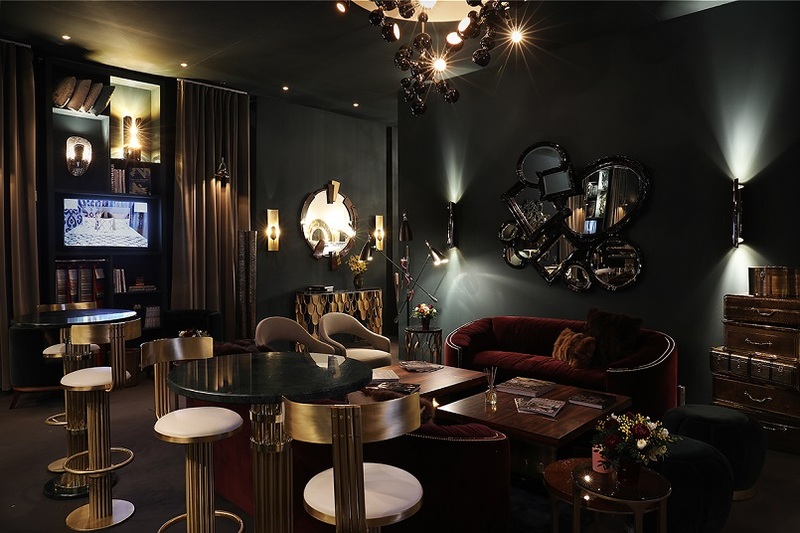 And the set wouldn’t be complete without mentioning the impressive the ETERNITY III Chandelier and the siblings ETERNITY Sconces, which are a true piece of jewellery. A bedroom is a place in which comfort is the main achievement when it comes to decoration. 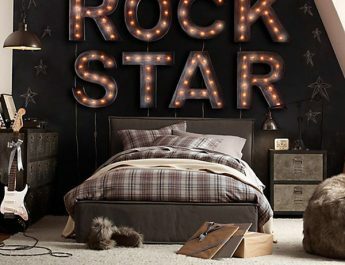 But sometimes, a bolder and more seductive interior decoration of a bedroom can make a big different in a couple’s life. 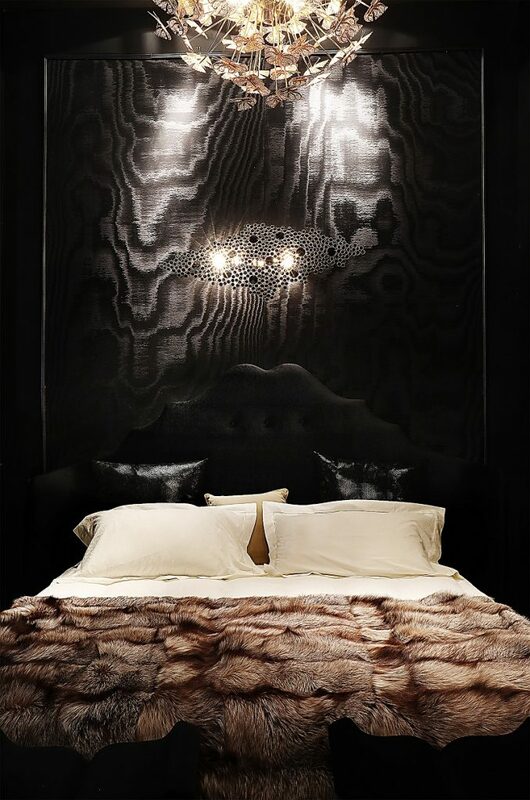 On the wall, you have a black version of ETERNITY Sculpture accompanied by the extremely beautiful and delicate NYMPH Chandelier. 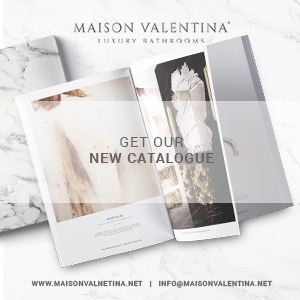 MAISON VALENTINA is totally dedicated to elevating and upgrading the concept of luxury bathrooms, sometimes breaking the boundaries of regular design concept. A place that once used to be for quick stays, is now seen as a place to spend some quality time. 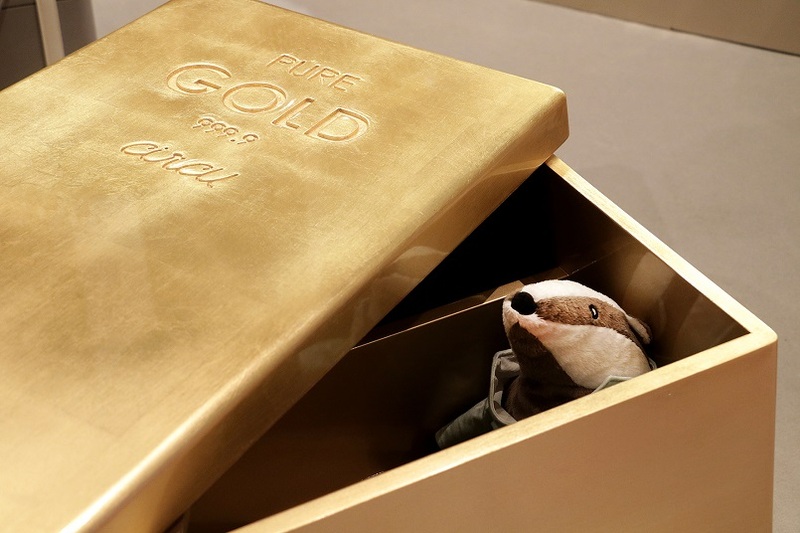 Take a look at some inspiring scenes by this luxury brand. 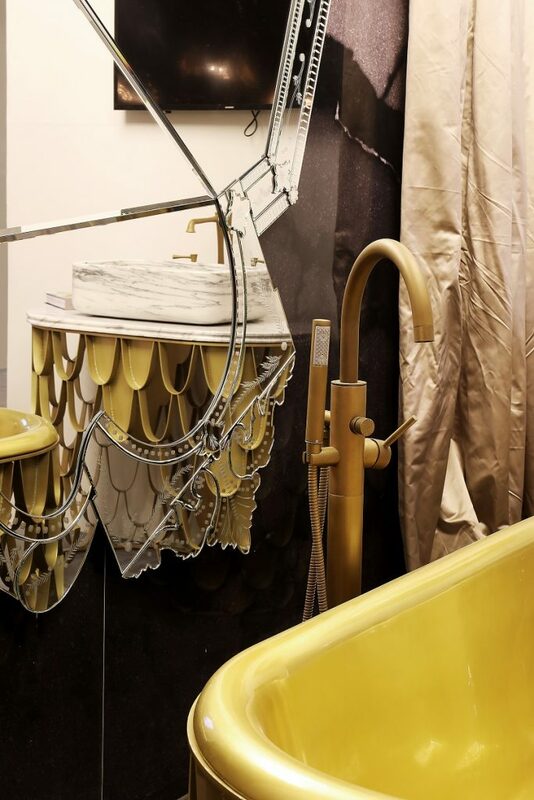 In the picture above and in the following one, you can see the impressive and irreverent KOI Bathtub, perfectly combined with the KOI Single Washbasin. 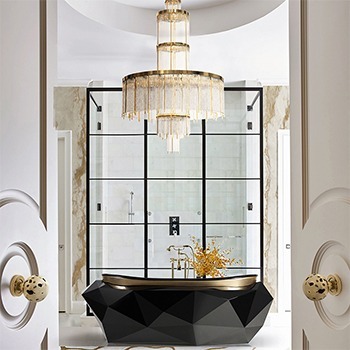 Golden details will make a stong statement inside your luxury bathroom, since golden colors are the symbol of richness and wealthiness. So, why not?